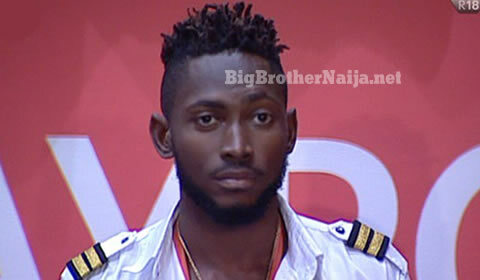 Miracle won 200,000 Naira during tonight’s live eviction show while the house lost it’s 100% wager. 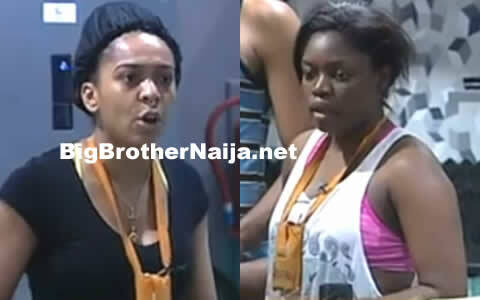 During the Live Eviction Show, Biggie had Housemates play the final Wager challenge. 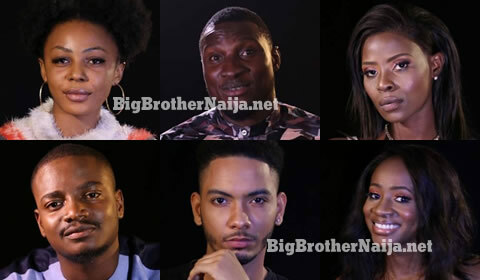 Biggie called the House into the Arena, where ten suitcases were lined up, awaiting for the eight remaining Housemates to open them. The aim was for Housemates to secure another Wager victory, in light of a slight twist: each suitcase contained a small gifts, but only one held a cash reward. Big Brother instructed Housemates that whoever opened the suitcase containing the money reward would have a claim on the reward, yet also automatically imply that the entire House lost the Wager. At the sound of the buzzer Housemates came forward and had two minutes to take position behind their chosen luggage. The suspense kept everyone on their toes, as they touched, lifted and shook the cases in their hands – all in the full awareness they were not to open any until instructed so by Biggie. Then Biggie instructed Housemates to open their numbered suitcases to reveal the content. While Nina and Tobi had difficulties opening theirs, Miracle looked unsure whether to smile or not upon learning he had won a two hundred thousand Naira, for it also meant the entire House had lost the totality of their Wager. Meanwhile Biggie had called Lolu, Tobi, Miracle, Nina and Alex back to the lounge, leaving Anto, Khloe and Cee-C standing in the Arena, waiting to find out their fate. Day 50: Which Evicted Housemate(s) Do You Want Back In The House? that's how you know someone who is blessed, this guy has no evil in hs heart, the lord is pleased with him.